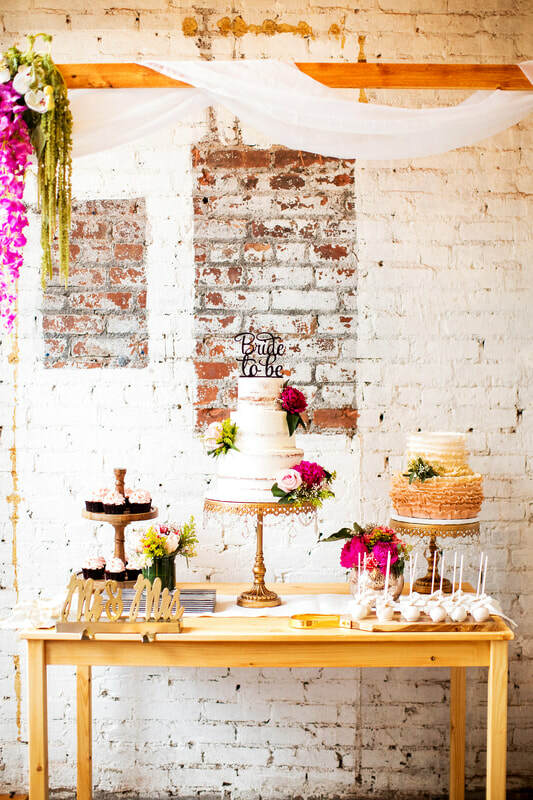 ​Whether you are looking for a more traditional, modern, or whimsical wedding cake, we guarantee that you and your guests will love our creations. Bueno Cakes specializes in custom made cakes with the finest ingredients for those special occasions. everlasting accents are hand made to adorn your cake and be cherished forever as a keepsake of your special day. Find us, book us and stay sweet.